Kendra joined DreamStreet's team in 1998, as an assistant stage manager and photography intern. She is grateful to have been a part of this organization’s evolution and extraordinary progress since her mother founded it 18 years ago. Kendra received her BFA in Photography from F.I.T. in NYC and currently serves on the Board of the Downtown Brooklyn Artists' Alliance, on the Advisory Board of the nonprofit: Friends of Karen, and as a member of the Y.M.C.A.’s Senior Citizen Life Improvement Efforts. She is inspired by the cast and crew of DreamStreet Theatre Company every day, and is grateful for their outstanding vision, commitment, and effort. Miriam began her journey with DreamStreet as a Teaching Artist in 2013. She has been a professional performer, dancer, and choreographer in New York City for 15 years and began her conservatory studies with Alvin Ailey Dance Theatre in 2001. Miriam has performed and created work all over NYC since. Her work with the Special Needs community began at the age of 17, as a volunteer for Park School in Evanston, IL. In 2004 Miriam became a founding partner and Artistic Director of the Impulse Initiative. After 6 years at the wheel of The Impulse Initiative, she took a step back from producing collaborative dance and theater to focus on making smaller concert dance pieces of her own. Miriam has brought her love for performance, dance, choreography, and emceeing to her work with the DreamStreet community for the past 3 years as a Choreographer and Teaching Artist. She is excited to take on a new role as Artistic Director in the 2016 Fall Season and continue to nurture the amazing talent and potential of DreamStreet’s performers while cultivating a collaborative environment with our volunteers, staff, families, and Board. Arielle is thrilled to be a part of the DreamStreet Team! Her first experience with devised theater was a politically charged fable she created with nine other fierce artists at The Guthrie. Since then Arielle has been employing clown, mask, and Viewpoints as a way to create theatre that speaks to advocacy and disability. She recently relocated to the city from Chapel Hill, NC where she obtained her MFA. Arielle often misses the mountains of her "crunchy hippie home" in Colorado but is loving what New York City has to offer so far. She can't wait to get started! Rachel is absolutely thrilled to be part of this amazing DreamStreet team. 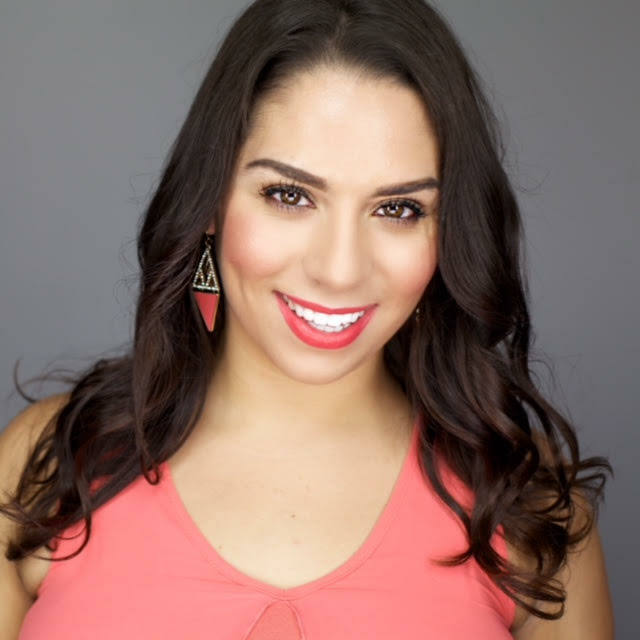 Her love of theatre and the performing arts started at a young age which eventually led to her pursuing a BFA in musical theatre from the Boston Conservatory. She is now pursuing her Master of Arts in drama therapy at NYU in the hopes of using her lifelong love of the arts to help, heal, and inspire others. DreamStreet has brought her tremendous joy and she's so grateful for this opportunity and all of the wonderful friends she has met along the way. Jake is so excited to join DreamStreet Theater Company! 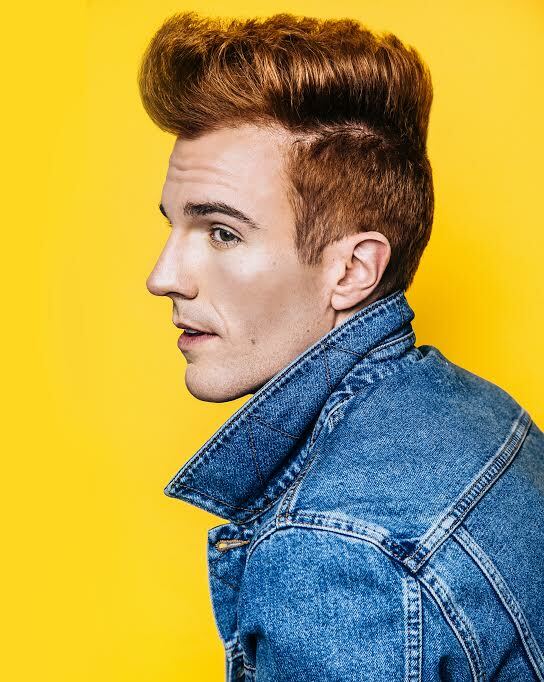 As a musical theater performer, his performance credits include the National Tour of Irving Berlin’s White Christmas (directed and choreographed by Tony Nominee Randy Skinner), Anything Goes, Mary Poppins, and 42nd Street. Recently, Jake had the great honor of dancing alongside the legendary Tommy Tune in the New York City Center production of Lady, Be Good! where his taps can be heard on the original cast album. Additional appearances include the film For the Love of Fred Astaire (starring Len Goodman), The Fred and Adele Astaire Awards, and The Rachael Ray Show. As a singer/songwriter, Jake’s 5 song EP of original pop music was released in May on iTunes and Spotify under the pseudonym PRIMME. 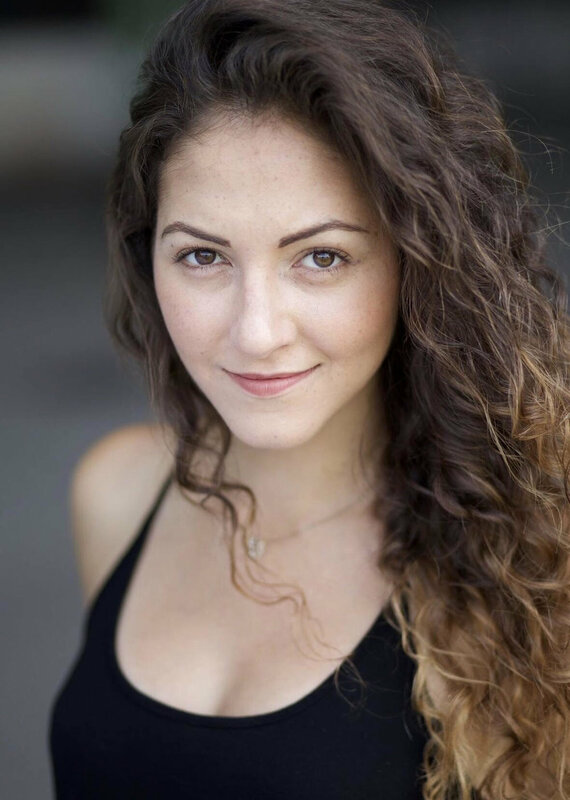 Brigitte Choura is teaching artist and actor based in New York City. This past fall, she taught workshops at the McCarter Theatre in Princeton, NJ and NYU Langone's Initiative for Women with Disabilities. She is a co-founder of Third Wheel Collective, a collaboration-based theatre company. She has toured nationally with Philadelphia’s Enchantment Theatre in their production of The Velveteen Rabbit and also performed in their limited engagement of Scheherazade, accompanied by the Cleveland Orchestra. She appeared as Violet in the independent feature film, Chasing Home. In New York, she studied with Austin Pendleton at H.B. Studio and performed alongside him in a reading of Christopher Boal's play, The Giant. She graduated from Muhlenberg College with a degree in English and Theatre. Sarah is thrilled to be a part of the DreamStreet team! Sarah is an actor from New York City and is so glad she never left. 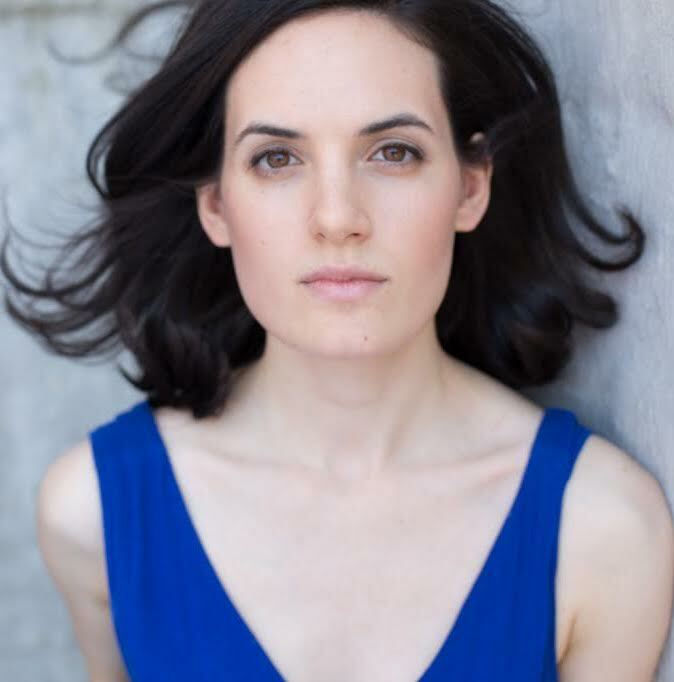 She holds a BFA in Acting from Syracuse University, where her studies were filled with experiences from studying and performing at Shakespeare's Globe in London to teaching acting to adults with disabilities in the Syracuse area. When she is not performing you can find her at the theater, jogging in the park, or searching for her new favorite cultural spot in the city! Mimi is grateful to be a part of the DreamStreet family. She is constantly inspired by the passion and kindness of everyone at DreamStreet, and thankful to her own family for teaching her the magnitude of compassion. Cooper joins us for his first season of DreamStreet as the company's social media intern. He received his Bachelors of Science in Journalism from Emerson College and now writes film reviews and cultural commentaries in addition to his social media management work. His production assistant credits include television's The Wendy Williams Show and menswear designer Grungy Gentleman. 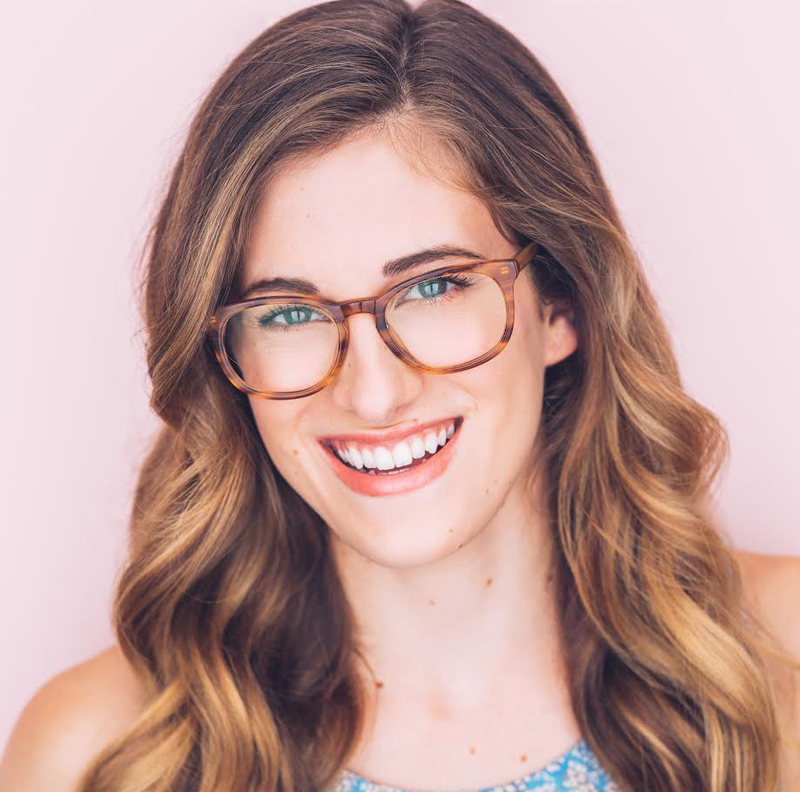 Katy Corbus hails originally from the San Francisco Bay Area, where she grew up immersed in singing, dancing, and acting. 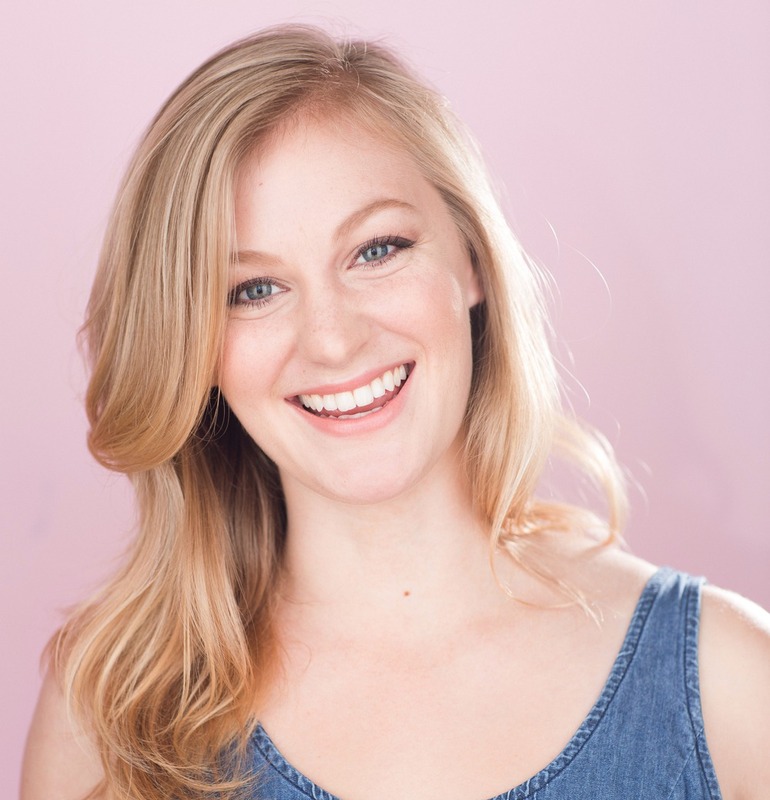 After earning her BFA in Musical Theatre from Emerson College and moving to New York City, Katy is thrilled to have found such a brilliant community here with DreamStreet. She is inspired by her mother, who was an occupational therapist and talented musician. Katy hopes to continue teaching, performing, and working to broaden the range and accessibility of artistic opportunities for everyone. Krista Buccelatto is thrilled to be a part of this amazing company. 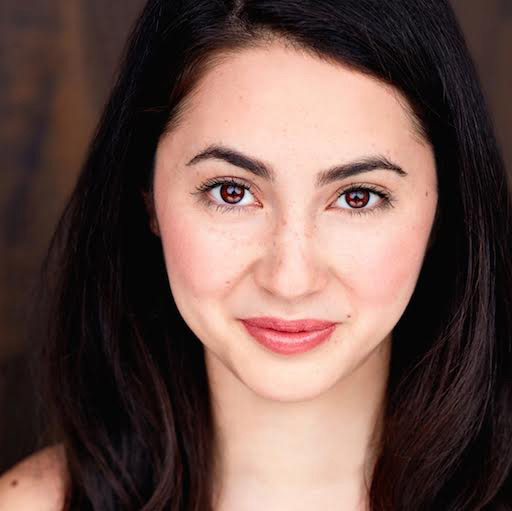 Previous credits: Christine Daaé understudy in "The Phantom of the Opera" national tour, Wendy in “Cathy Rigby is: Peter Pan”, Johanna in Fulton Theatre’s “Sweeney Todd”, and Olive Ostrovsky in “...Spelling Bee”. Recipient of the Young Talent Award from the Lotte Lenya Competition. BFA Musical Theatre - Emerson College and proud member of AEA. Gratitude and love to the Dreamstreet fam for the love and the lessons. 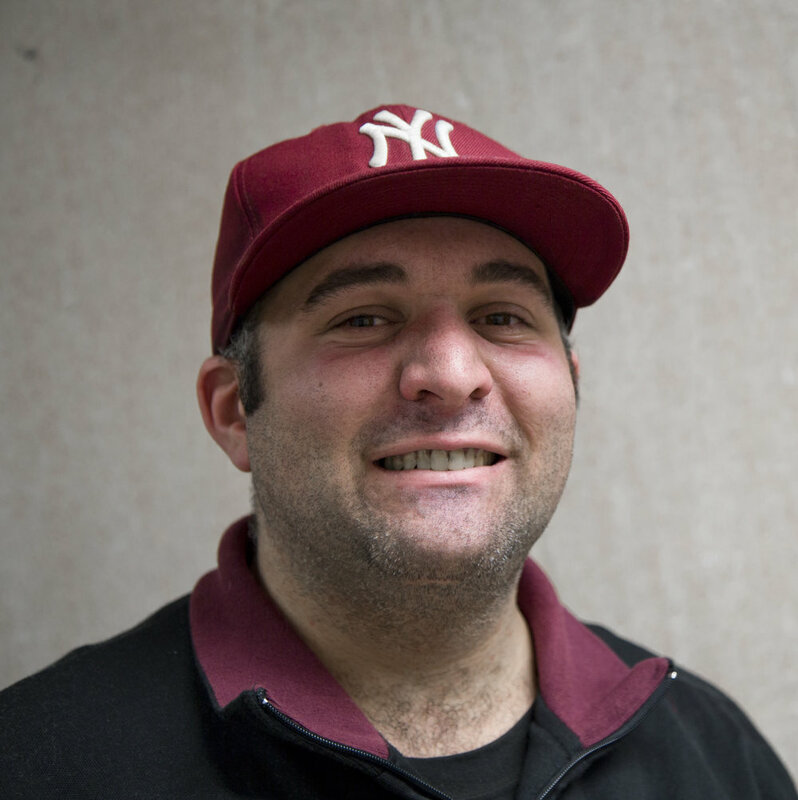 Frank is a writer, rapper, and performer from Brooklyn, NY and has been involved with DreamStreet since 2012. He is proud to join the staff this year as DreamStreet's resident Sound and Music Man, and community liaison to the Board of Directors. Since joining DreamStreet, Frank has learned to strive for bigger and better things. He is excited for what he knows will be his best year yet! Teal Martin is a proud member of the DreamStreet team. 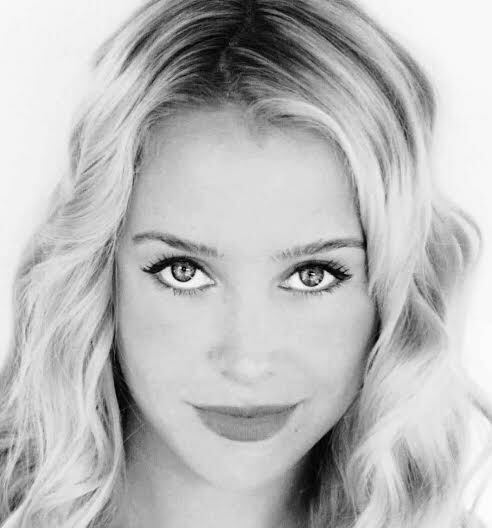 She is originally from Oregon, and received a BFA in Acting from Emerson College in Boston. 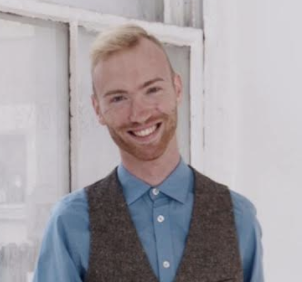 Teal is now a New York based actor and teacher. She has taught dance and theatre in many capacities, and currently teaches ballet, tap, and Broadway style dance to children under five. She finds her time spent with DreamStreet each week to be the most fulfilling! Bria is a classically trained pianist, violinist, and vocalist beginning at the age of 3. Bria professionally educates, writes, and performs in music, acting, and theatre in both Los Angeles and New York City. Along with the performing arts, she is a professional hair stylist and makeup artist and enjoys getting all of the talent ready for the show with her team. She has a dedicated passion for the arts and sharing her skills with talented and enthusiastic individuals and looks forward in assisting and performing in this season’s Dreamstreet show.